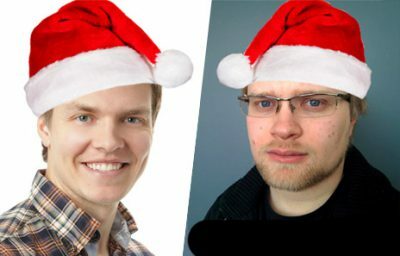 Cool Dynamite Duo has joined our XmasJKL speaker line up! Give a round of applause to Olli Rundgren and Matt Bond from Psyon Games! Olli is the CEO of Psyon Games. He has always loved games and he has played poker as a professional. Olli studied chemistry, physics, cell- and molecular biology in the University of Jyväskylä. Now his mission is to combine his two passions; games and science. Matt is CTO at Psyon Games, based right here in JKL. Recently Matt has been designing Antidote, a tower defence game where you defend your stem cell from the bacteria and viruses – all built on real science.